Hello,Around the World Bicycle WorldIt is Takuya Sudo @ Chaliderman. 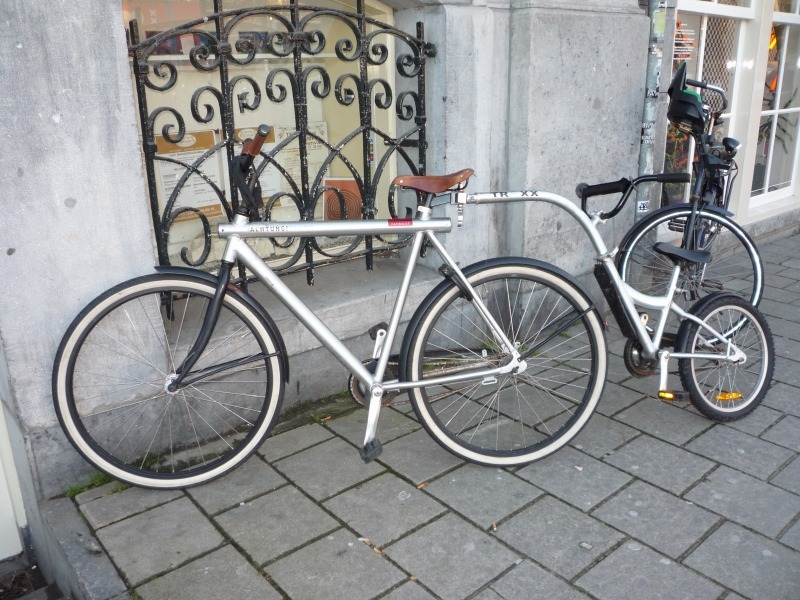 When I run on bikes all the time, I encounter various bicycles. 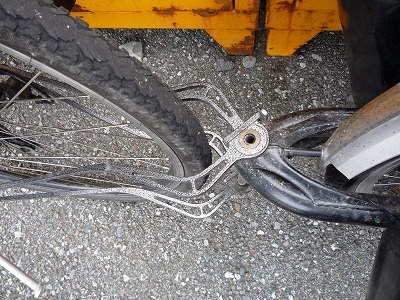 On two legs, only two wheels are not bicycles. 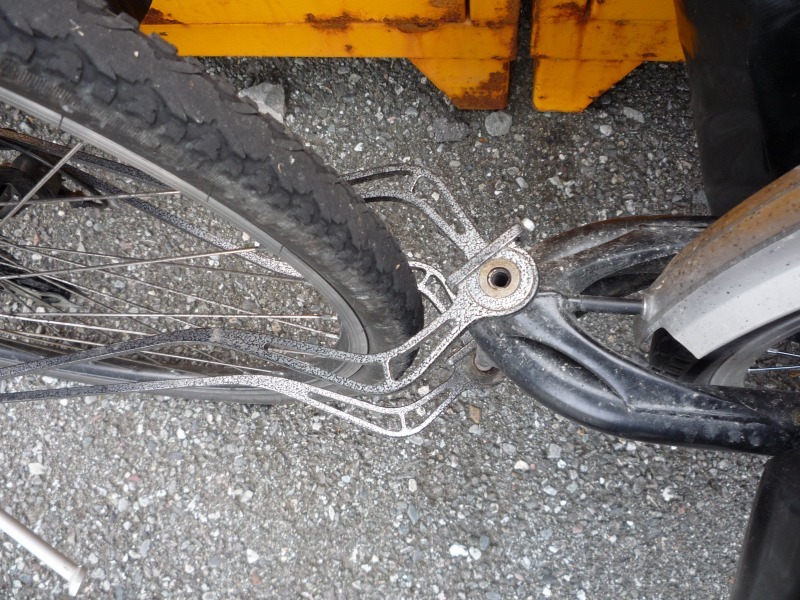 You may as well have three wheels. 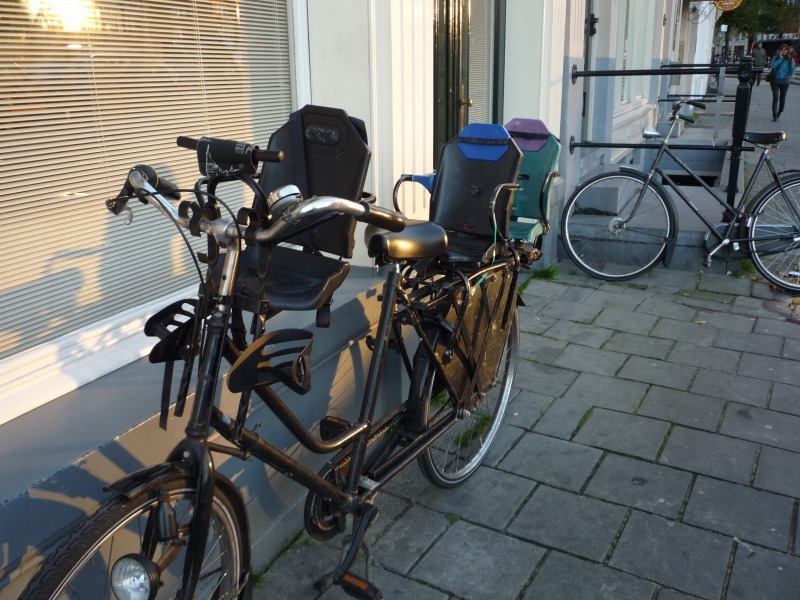 The bicycle is full of so many possibilities. 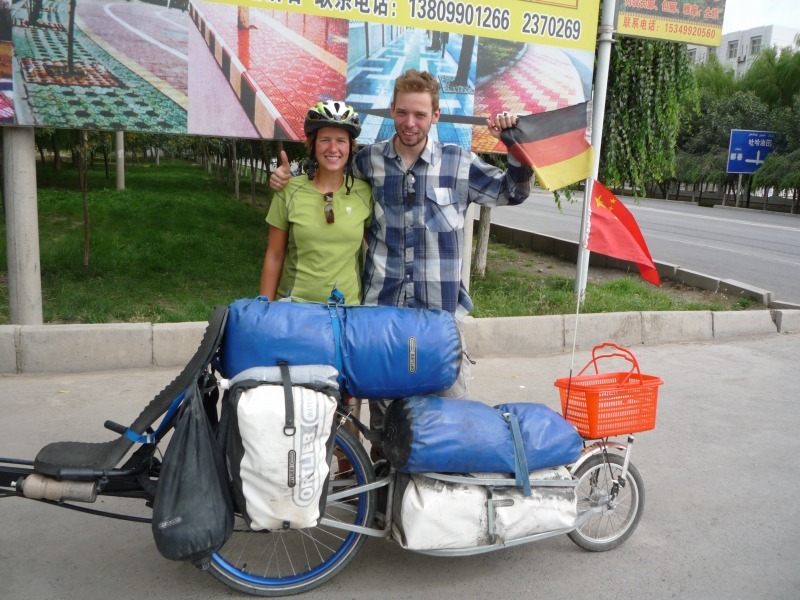 I tried collecting a unique bicycle which I saw in the streets of Europe, a touring bicycle which I met in the world all over the world, a tandem bicycle which made two bicycles to be able to row and a little unusual bicycles. 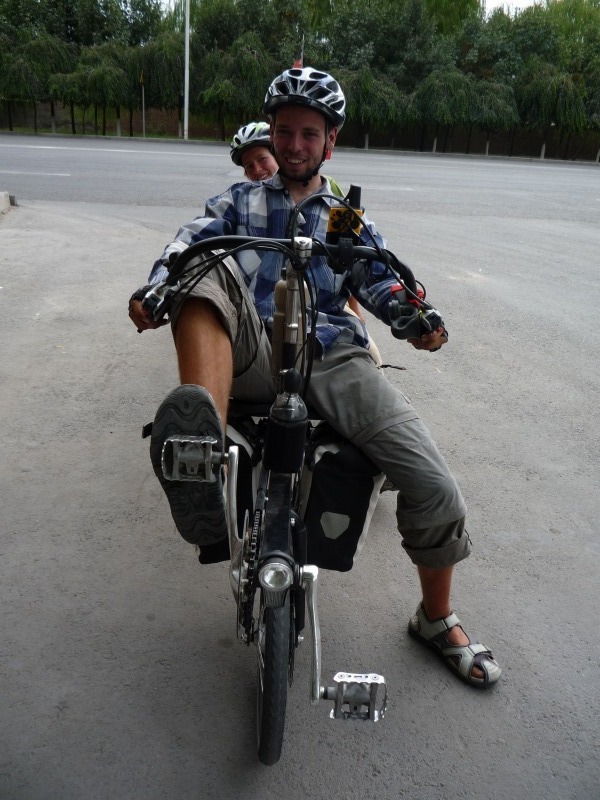 Biking is fun. 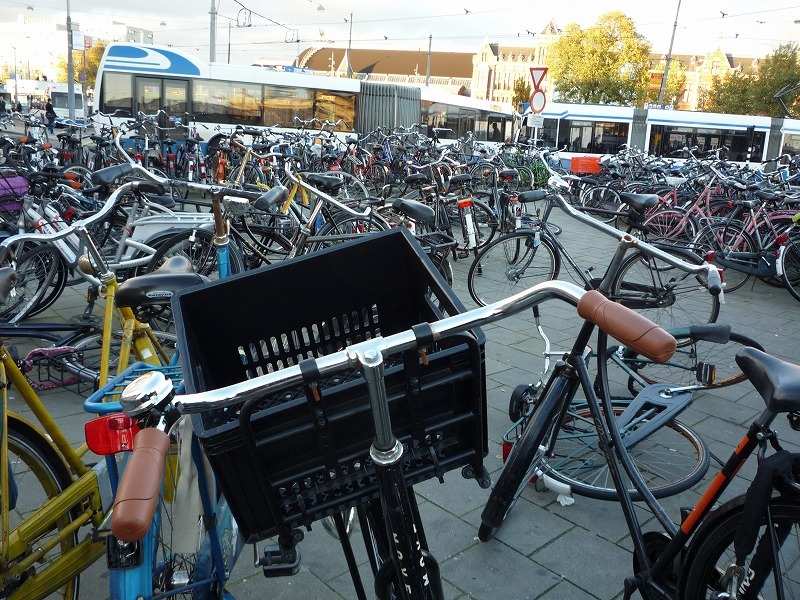 The bicycle parking lot in Amsterdam, the capital city of the Netherlands, is full of many bicycles like Japan. 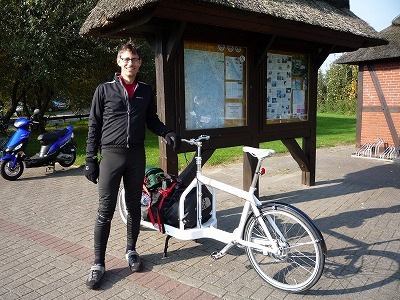 In the Netherlands with a flat country land, the bicycle path is maintained in wide area, and it seems that you can go to the bicycle anywhere in the country. 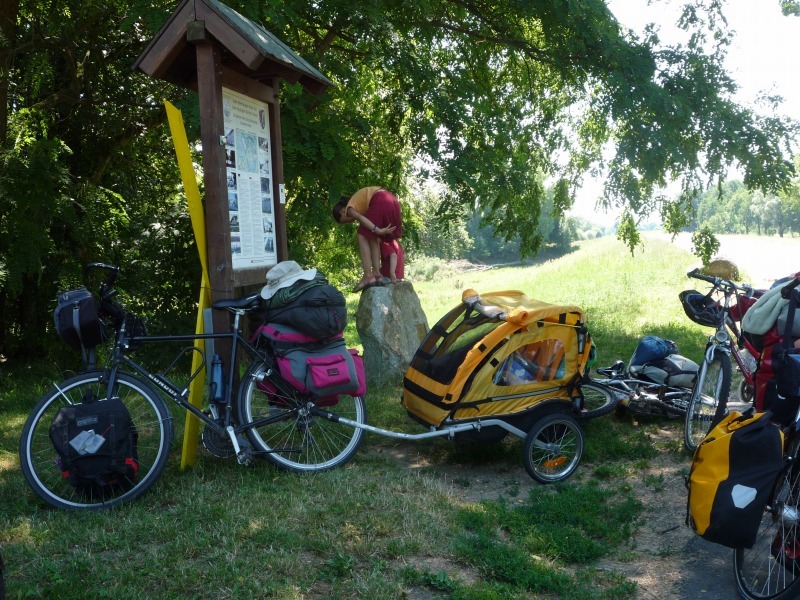 Even if it does not go there, the bike path is well maintained in Europe. Europe which is distinguished properly from motorway, bicycle road, sidewalk is easy to run on bicycle. 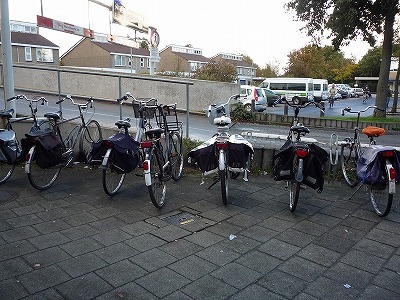 Because it is such a bicycle-friendly place, I see various bicycles. A German parking scene with a pania bag on the loading platform. 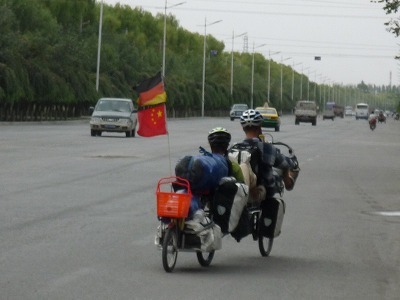 Even children who can not ride a bicycle can do cycling together if there is this. 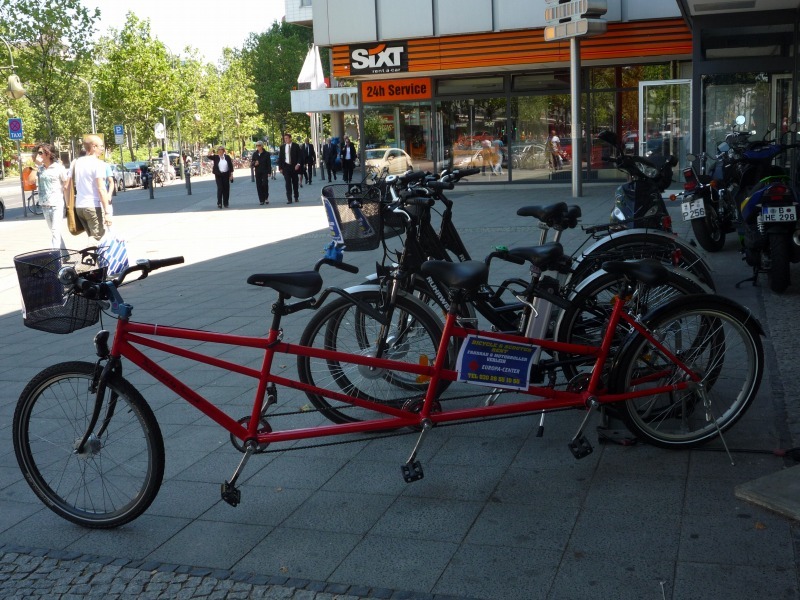 This is a three person seater tandem bicycle. 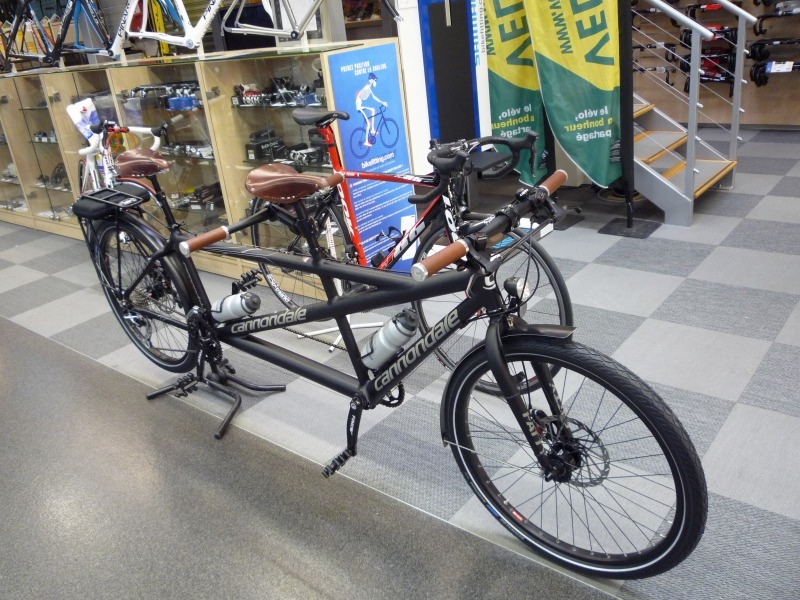 Normally we call a two-passenger tandem bicycle,There are also models for 3, 4, and 5 passengersAnd that. RecumbentStyle bicycle, commonly known as Scorpion. Sit on a seat with backrest, pull out the foot forward and turn the pedal. 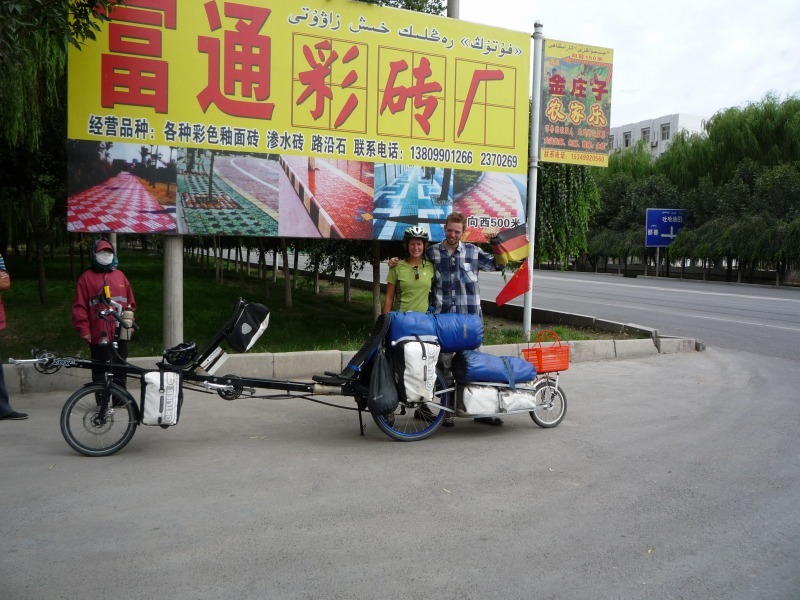 It is a nice bicycle that is comfortable and has less air resistance. 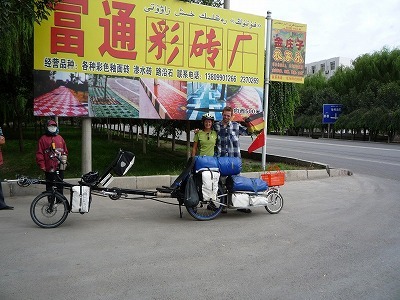 Such unique bicycles will come out to the journey. 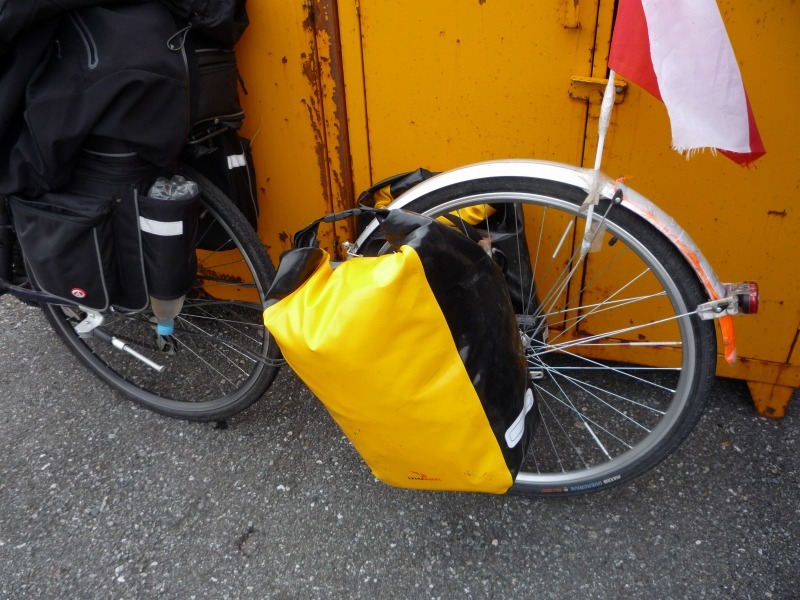 The American cyclist Denmark bicycle I met in Germany. 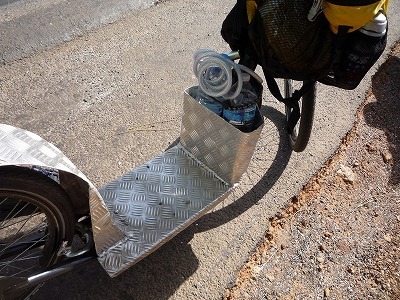 There is a space to put the luggage between the front wheel and the steering wheel. It is his story that "The bicycle itself is heavy because it is such a special frame." 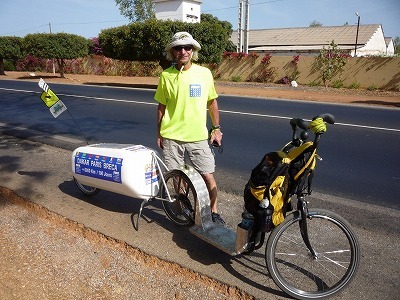 The American cyclist's Noppo bicycle met in Laos. 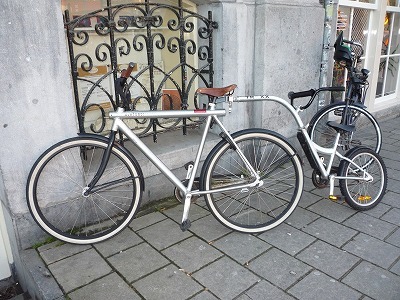 It seems that we welded two frames by themselves. 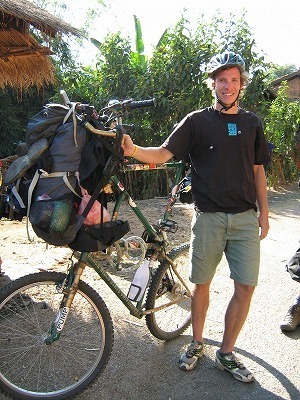 As if I wanted to giraffe, I rowed the bicycle with a higher line of sight than anyone else. A Polish cyclist I met in Norway that increased the wheel rather than the frame. This is a three-wheeled leg. 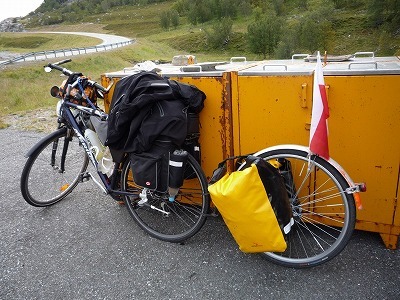 People traveling by pulling a trailer loaded with luggage behind the bicycle occasionally find it, but this three wheel was shocking. "It is stable and speedy to carry four bags in this style," the Polish cyclist said. Here is the connecting part. Is this available in Japan? The Frenchman cyclist who was Senegal said that he would go north to France with this foot kick bike. 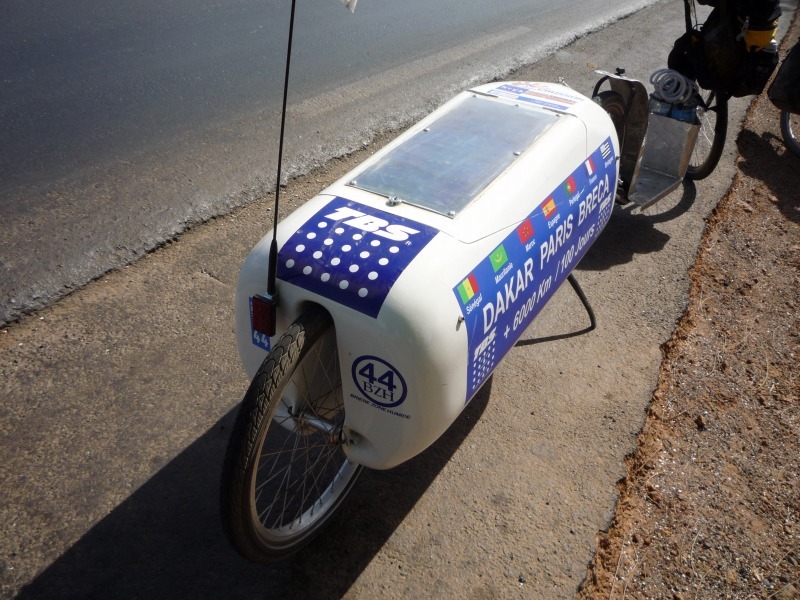 I wonder if this may be included in my bicycle. There is no saddle and a flat central part like a skateboard. I draw a big trailer. The Sahara desert should be a windstorm, could it pass safely? And, "Bicycle in bicycle" isTandem bicycle(Two-seater) is not it? I long for a tandem bicycle that runs around the same time with important people. This is a normal tandem bicycle. 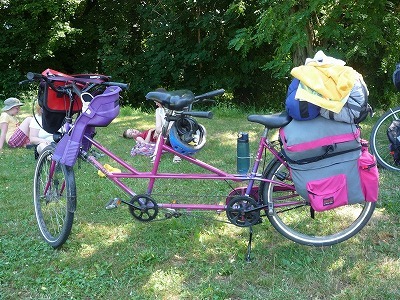 A family of tandem bicycles I met in Germany. 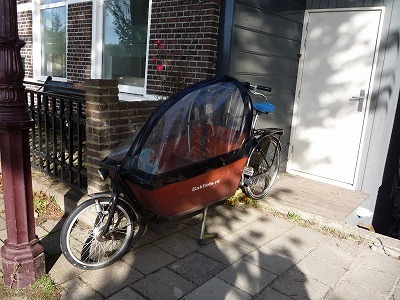 Another bicycle was towing the stroller. 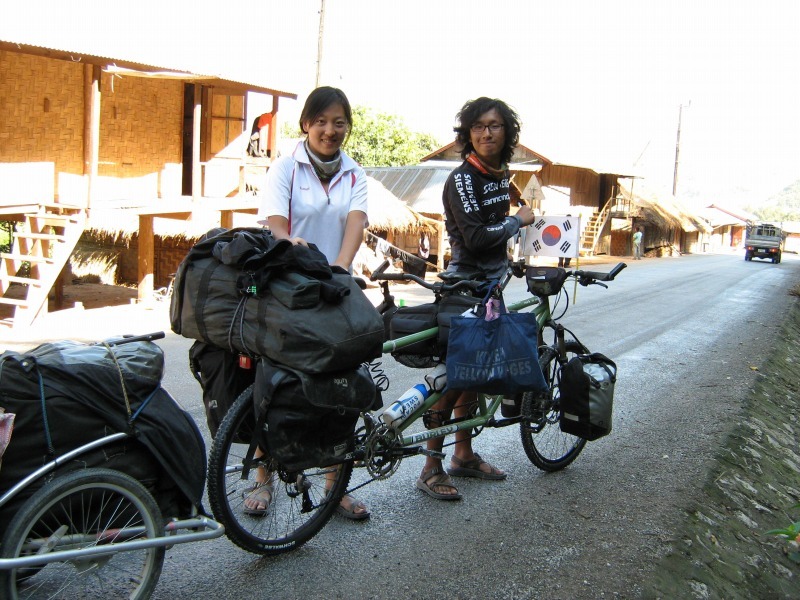 A Korean tandem cyclist I met in Laos. 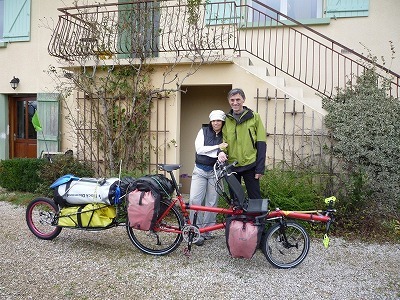 There is a full length because it is a tandem bicycle + trailer. This is also a tandem cyclist I met in Laos. 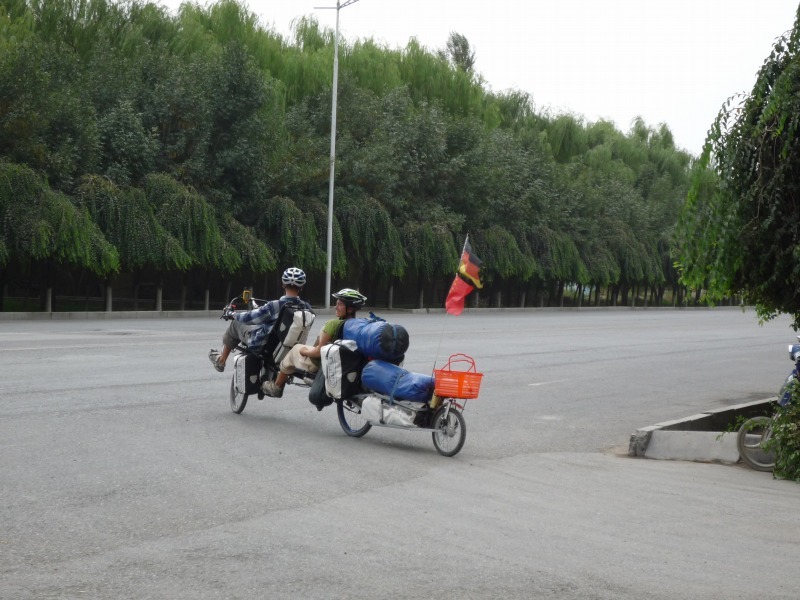 It is a rare tandem bicycle of recumbent style in front. 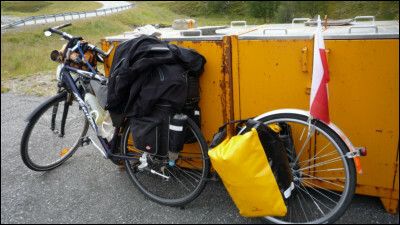 Even so, I have a lot of baggage loaded. 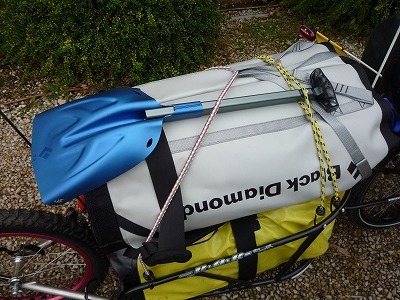 I have never seen the rear bag as big as the wheel, so big. 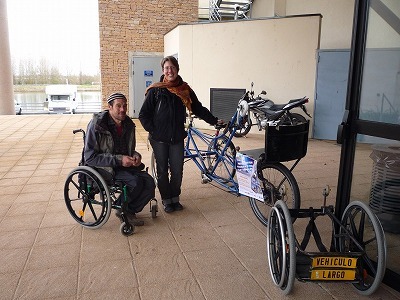 A French friend cyclist I met in Australia has the same bicycle of recumbent style in front. 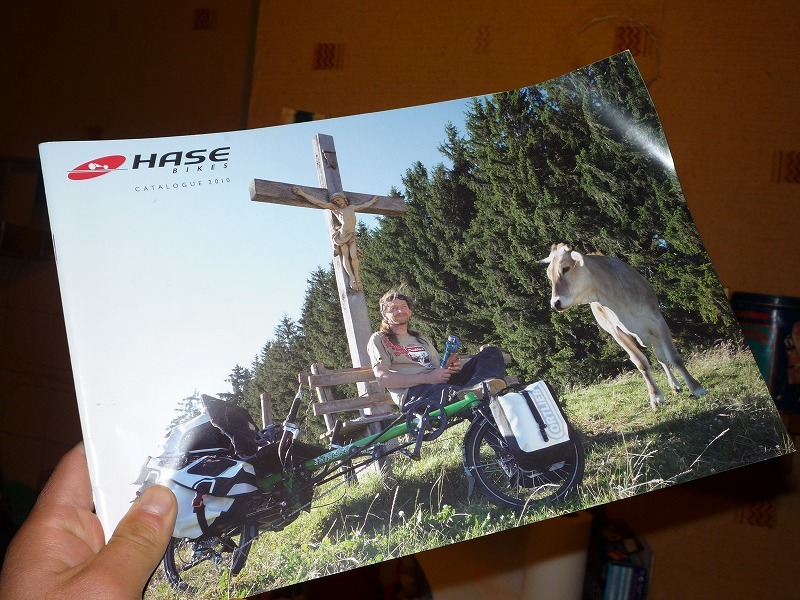 I was indebted to seeing him again in France. He was carrying a scoop saying "I'm planning to travel in Northern Europe in winter." A rare tandem bicycle of recumbent style before thisHASEIt is made by a German company called. 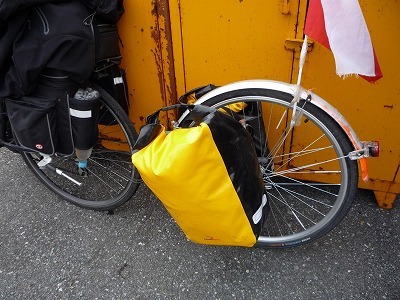 The story that the same bicycle will cost 4000 euros (about 460,000 yen). 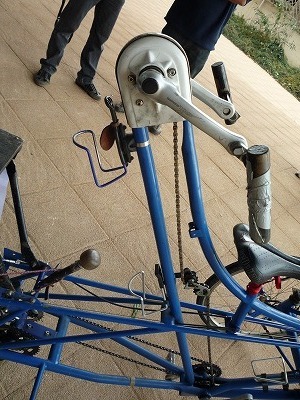 It is a company that creates bicycles of various styles without being caught by ordinary bicycles. I traveled with such a long long bike. Trailer on recumbent x 2 tandem bicycle. 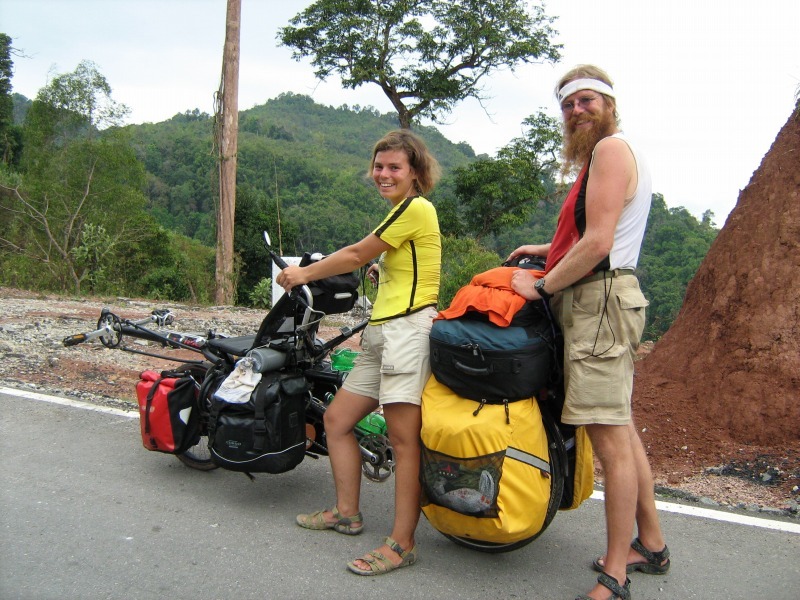 They say that they ran from Germany to Eastern Europe, Ukraine, Russia and Central Asia. 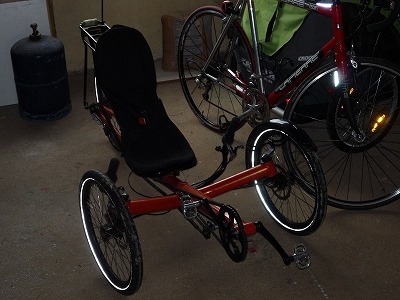 It was very pleasant to run so long a long bicycle as soon as possible. One of the tandem cyclists I met in a French festival was in a wheelchair. 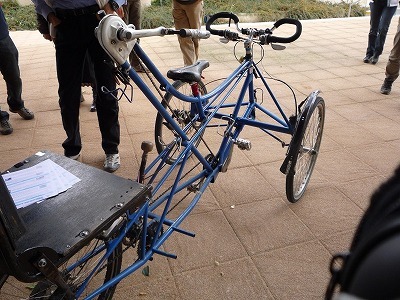 So, also turn the pedal part of the tandem bicycle by hand. This is around the chain that it turns by hand. Still, they were cycling overseas as usual. I traveled normally. There are many bicycles in the world. I ride various bicycles including recumbent and tandem bicycle picked up here. That is one of my dreams after the trip around the bicycle world has ended. 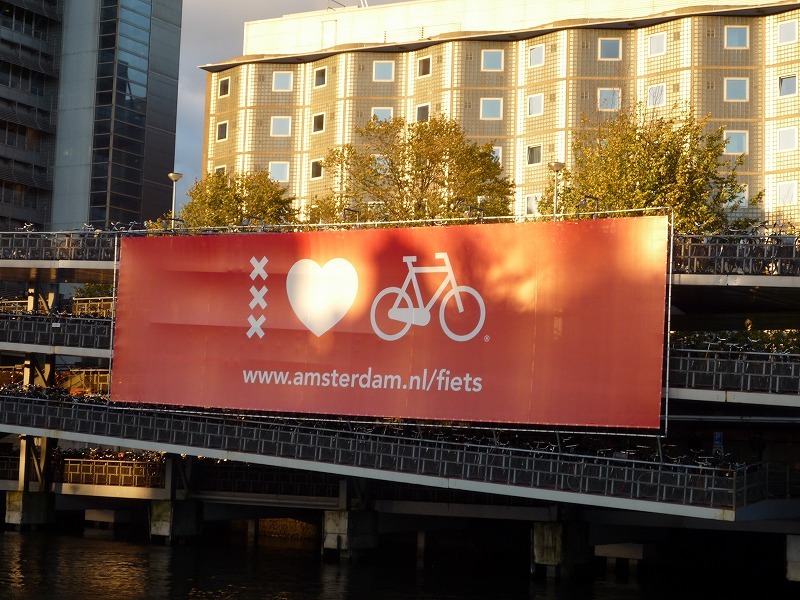 Everyone, do you like bicycles? Just before the transition to the terrestrial digital broadcasting, prices of LCD TVs rose, exactly "The time to buy now is bad"